Take the step to a bright future. 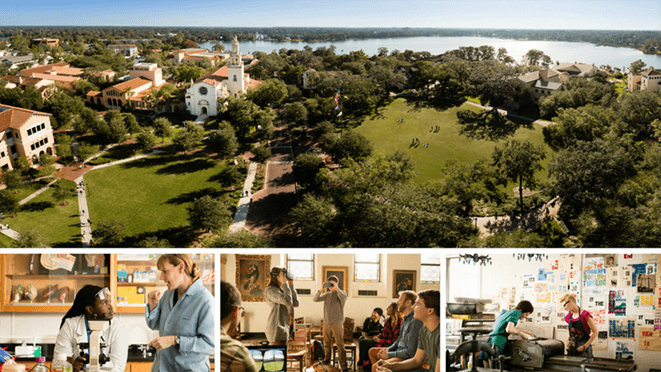 From requirements and deadlines to cost of attendance and visits to America’s most beautiful campus, we make it easy to apply to Rollins’ traditional full-time undergraduate day programs in the College of Liberal Arts. 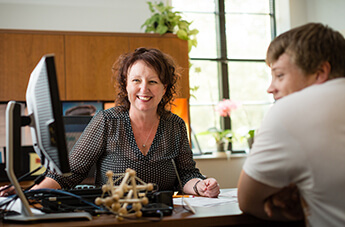 From our curriculum to career services, find out how Rollins prepares our graduates to lead meaningful lives and forge productive careers. 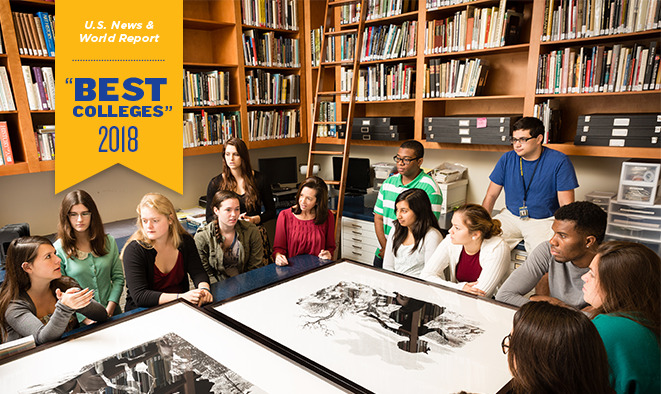 For 10 of the past 12 years, U.S. News & World Report has ranked Rollins as the No. 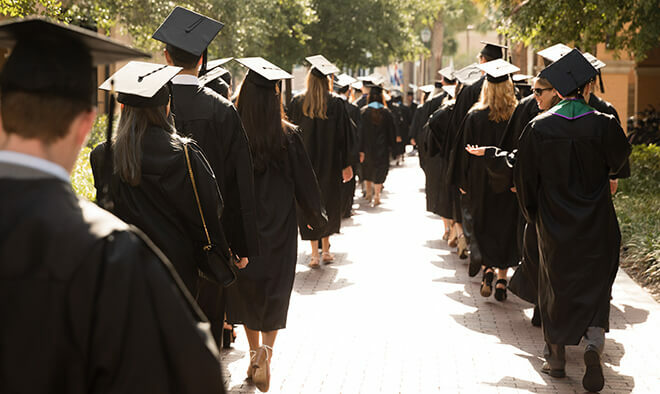 1 regional university in the South. Think Rollins is beyond your reach? Think again. 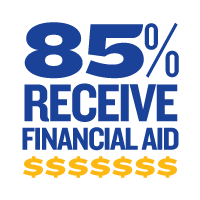 More than 85 percent of students receive financial aid and each year Rollins students are awarded more than $50 million in support. 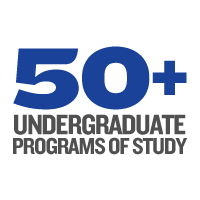 A top-ranked academic program featuring individualized attention from award-winning faculty and staff. A picturesque lakeside location with weather that is so consistently beautiful, classes are often held outdoors. 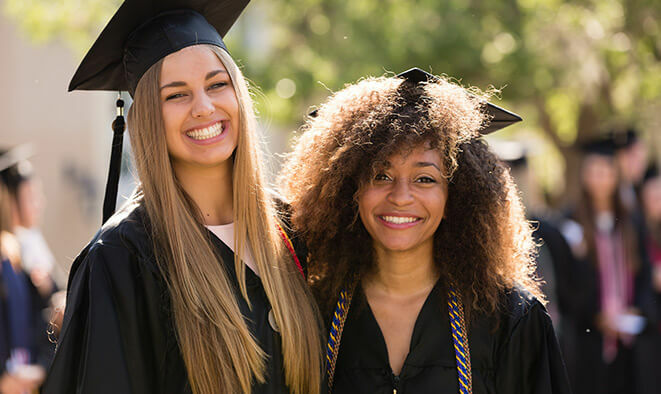 Rollins offers its students all this and much more in a nurturing, vibrant environment dedicated to empowering our graduates to pursue meaningful lives and productive careers. 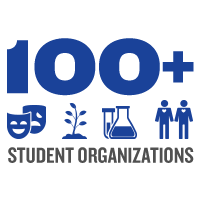 From our top-ranked academics to the hundreds of ways to get involved, take a closer look at the Rollins experience. 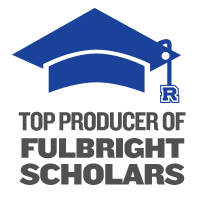 Stay up to the minute on key upcoming deadlines.